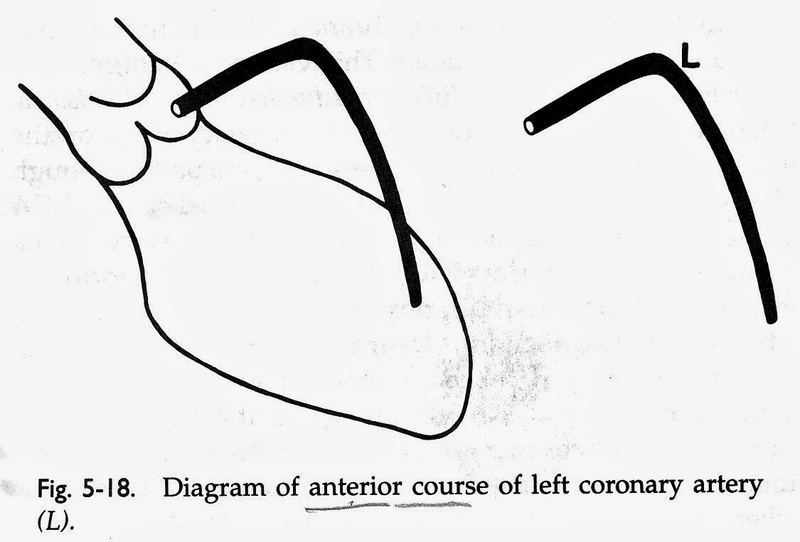 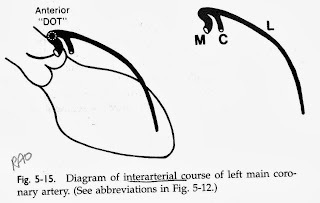 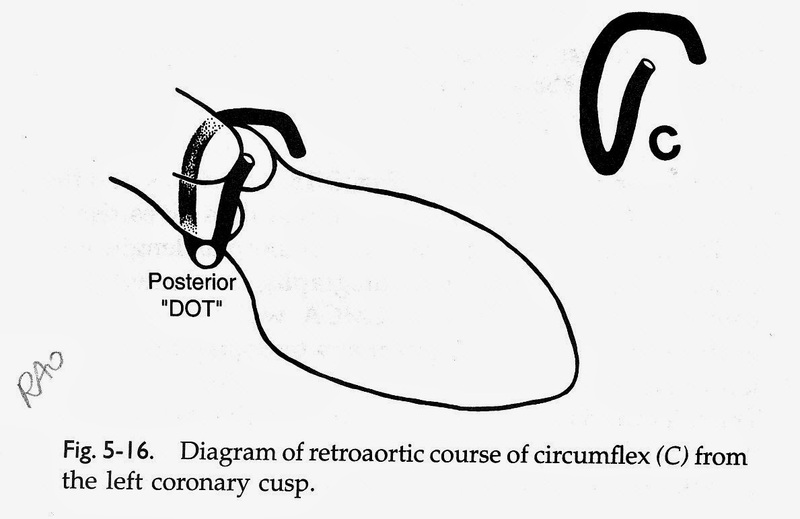 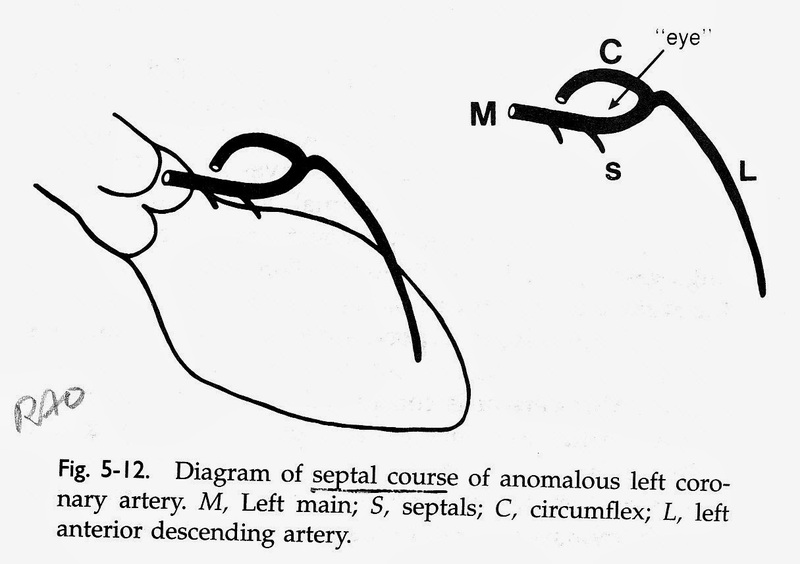 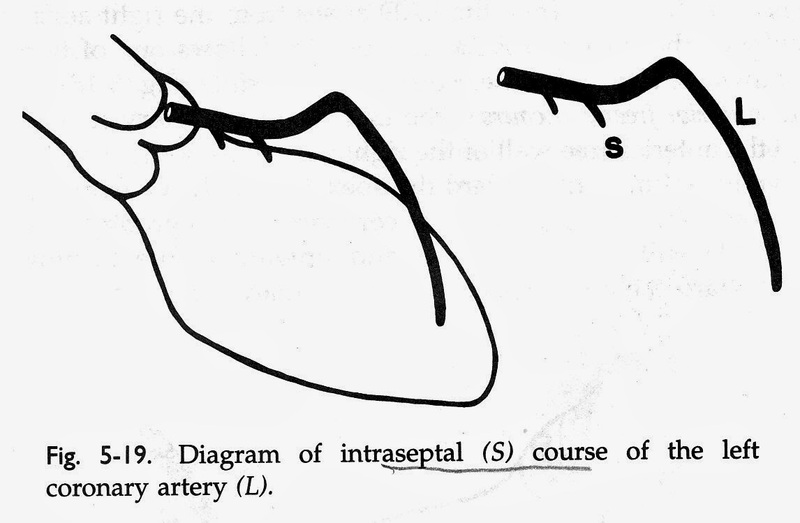 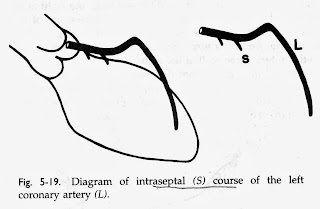 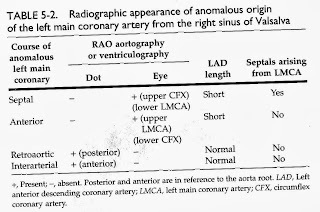 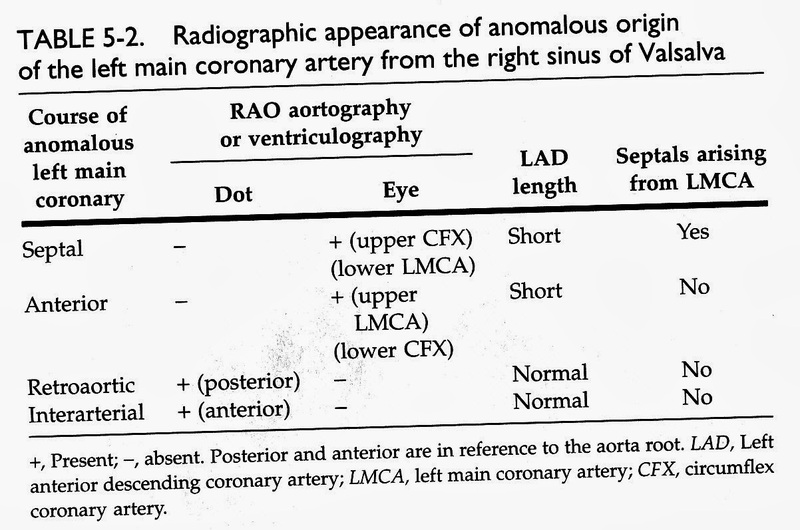 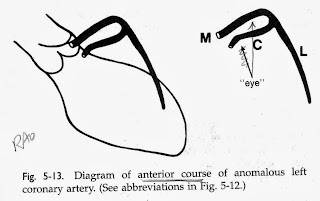 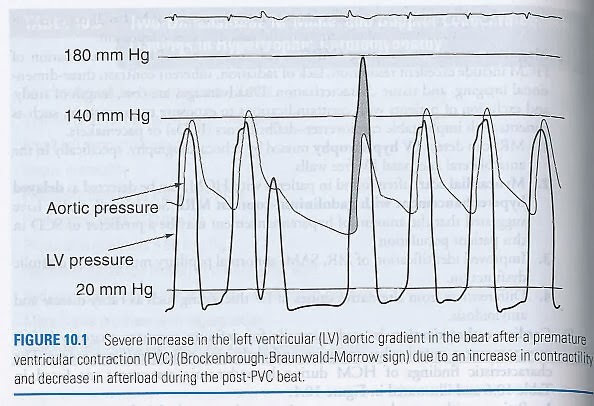 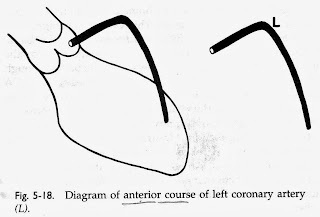 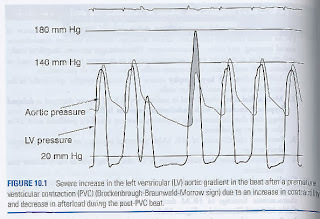 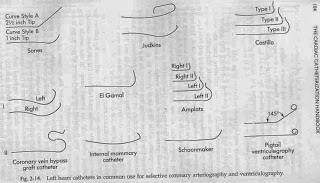 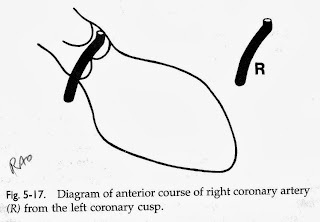 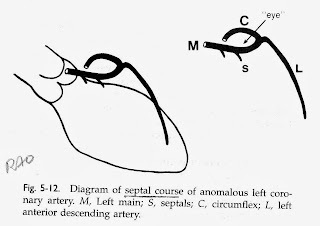 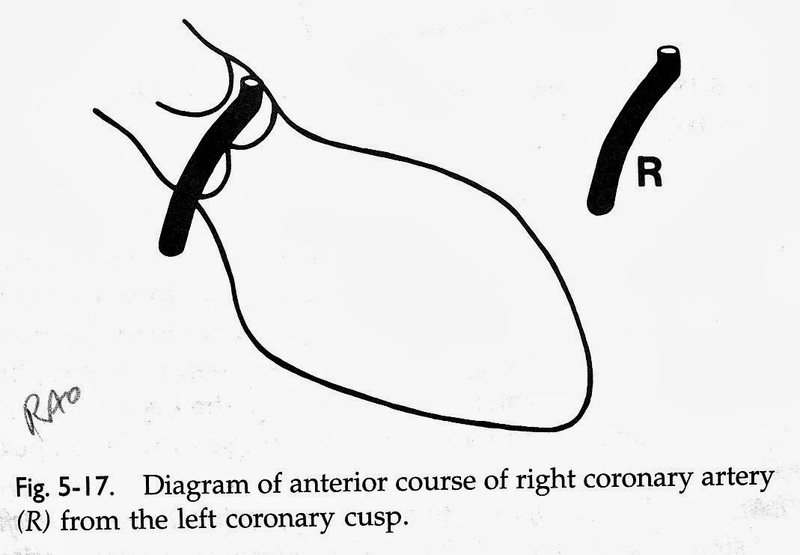 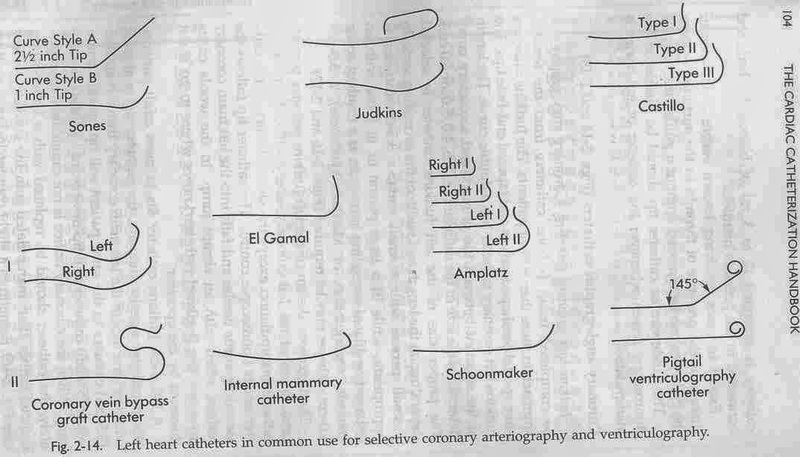 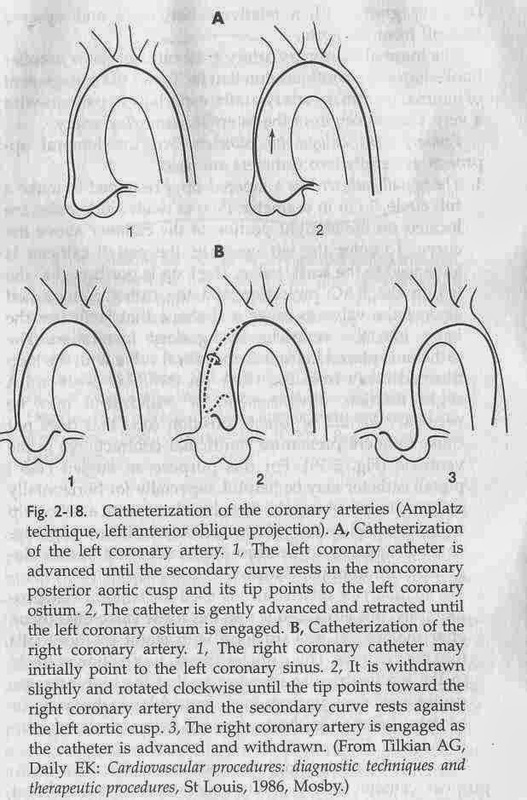 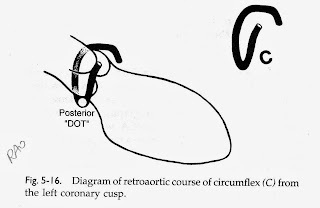 All images are from The Cardiac Catheterization Handbook. 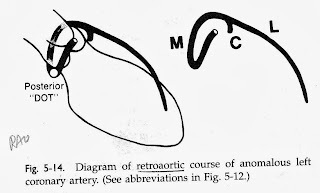 by Morton J. Kern. 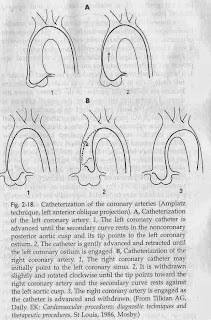 Third edition 1999. p.311-317.